Description: "The Audi Nines" is a unique media event. With both a summer and winter edition it brings together some of the world’s best freeskiers, snowboarders and mountain bikers as well as, photographers and film makers. 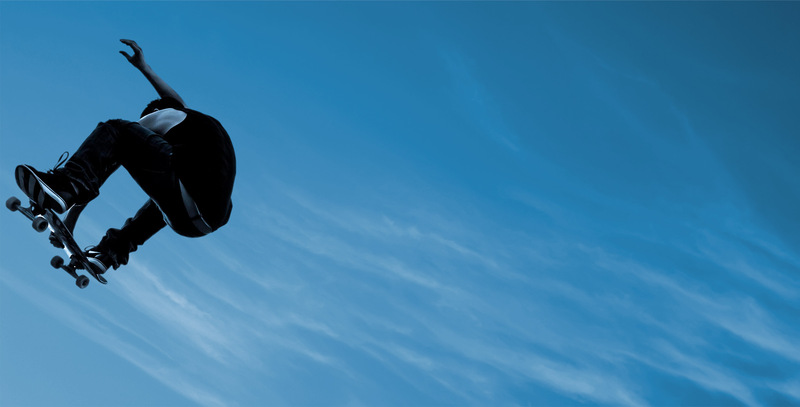 Association info: In the nine years of their existence, the Nine Knights events were marked by continuous evolution. Each year brought a wave of change and it is the yearning for novelty that brought the first all-female event, Nine Queens, in 2011, the inclusion of snowboarders in 2013 and culminated with Nine Royals in 2017. 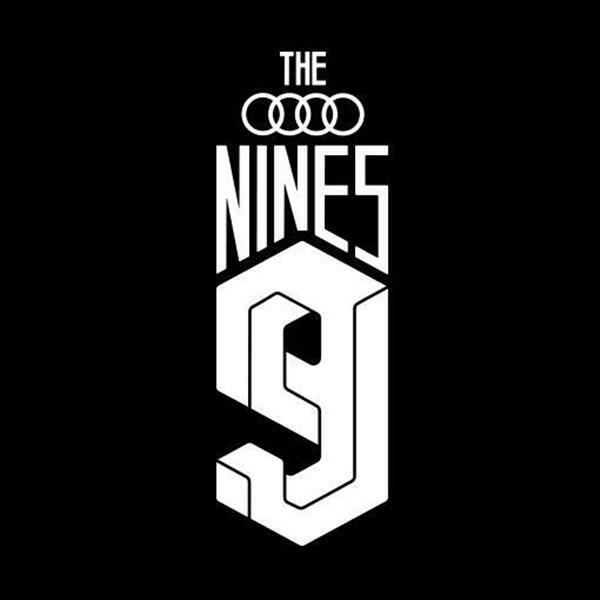 In 2018 the event series embarking upon its biggest evolution yet: The Audi Nines. The focus of bringing people together to excel and develop will be pushed to new boundaries in 2018 as the athletes of disciplines of Skicross and Snowboardcross are integrated into the event. Apart from the new partnership with Audi, the biggest breakthrough in 2018 is the merger of snow-cross and slopestyle athletes riding on the newly developed SlopeX course. The concept combines the best elements of both disciplines: speed and creativity. Some of the best riders of these disciplines designed the track and jumps together in an exclusive workshop at the Audi Experience Centre, hosted by the new title sponsor in October. Wanna become a local admin for The Audi Nines?